The NYU Urban Expansion Program just conducted a successful workshop in Mexico: The NYU Mexico Initiative for Orderly Urban Expansion. 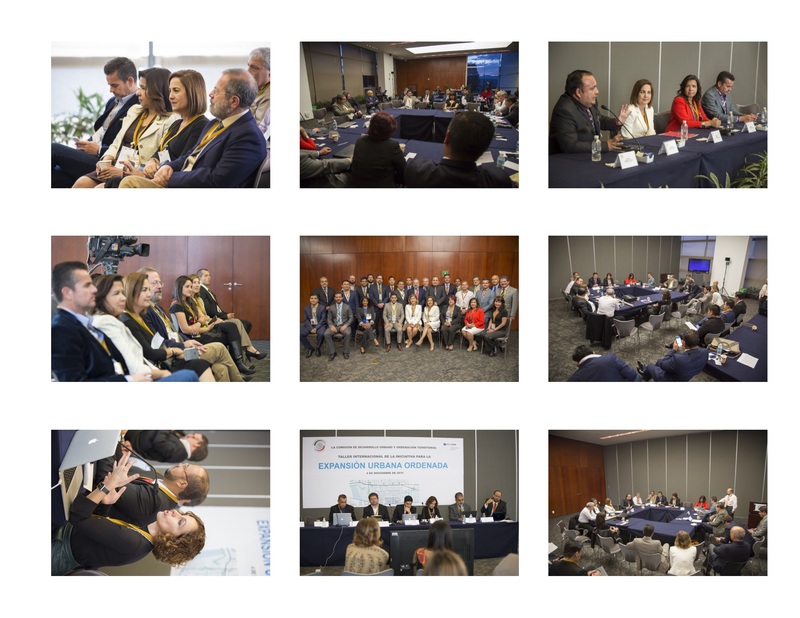 The workshop took place at the Mexican Senate and involved municipal officials from four cities -- Reynosa, Playa del Carmen, Hermosillo and Chihuahua -- presenting their progress and further developing their long term urban expansion plans. Additionally, the Director of the NYU Urban Expansion Program, Dr. Shlomo Angel, signed a Memorandum of Understanding with the Mexican Senate to continue this work in Mexico and to collaborate in incorporating these concepts into new legislation. 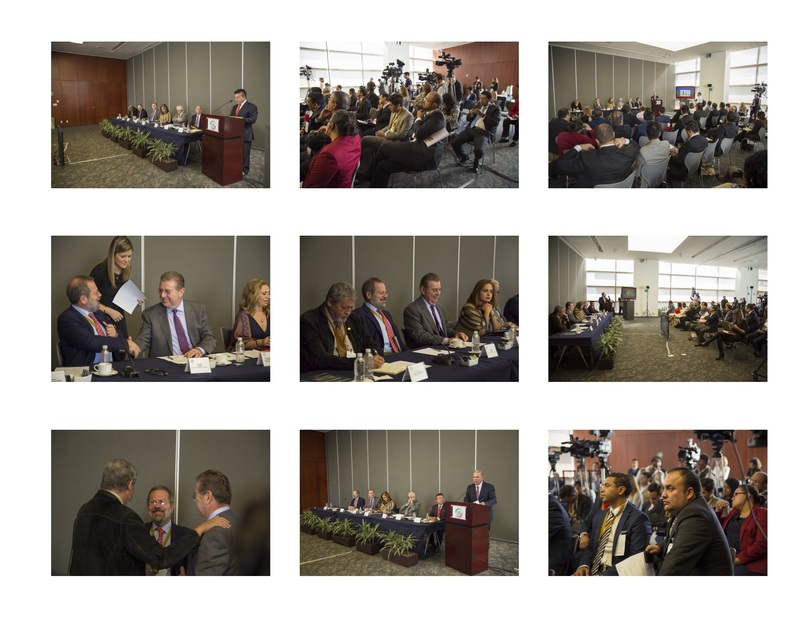 The workshop was inaugurated by Senator Francisco Burquez, President of the Urban Development and Land Ordainment Commission, who was joined by three Senators from the two largest political parties in Mexico: The Partido Revolucionario Institucional (PRI), the party in power, and the Partido Acción Nacional (PAN) the main opposition party. The Mayors of Playa del Carmen and Reynosa, the second and third fastest growing cities in Mexico, reinforced their commitment that to address inevitable expansion they would work to reserve the rights of way for an arterial grid and to secure public open spaces in expansion areas for the next 30 years. 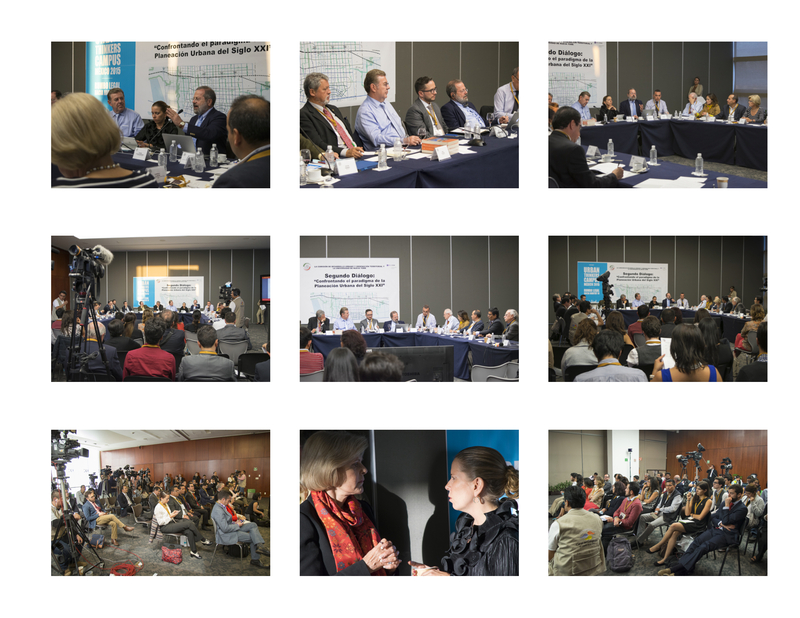 During the three day workshop, international experts presented several cases where expansion has been planned ahead successfully, such as in Barcelona, New York, Valledupar and even a local example Leon, Guanajuato. 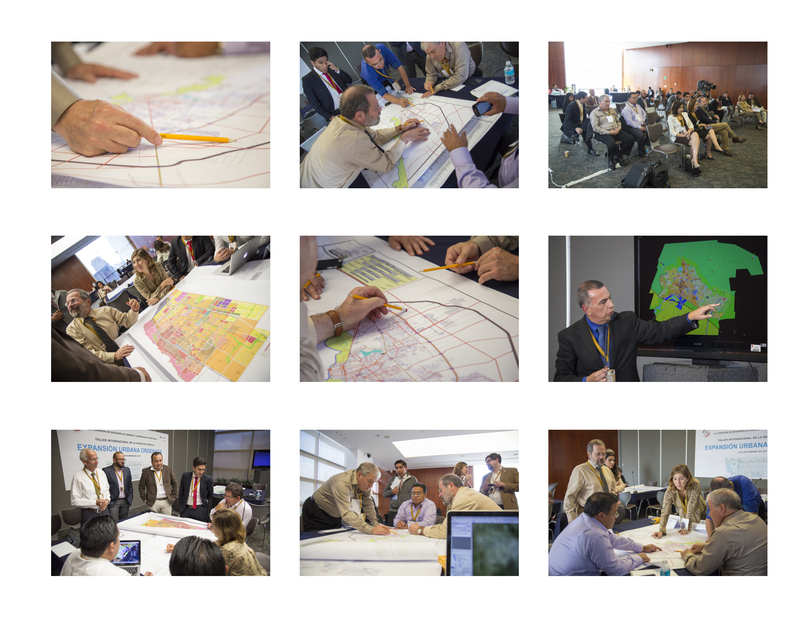 Additionally, the cities´ technical teams worked on their arterial road grids and on their public open space plans in their projected 30-year expansion areas. 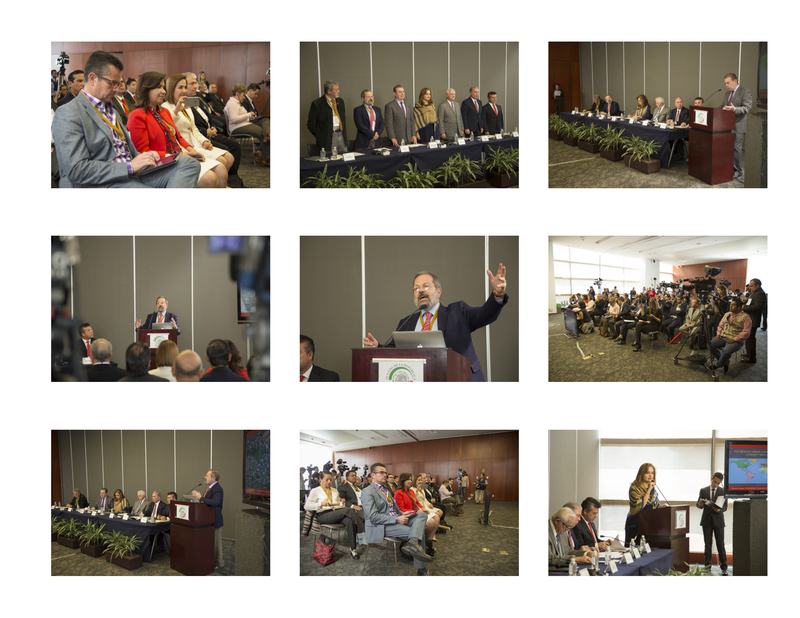 The NYU Mexico Initiative for Orderly Urban Expansion will continue to work with Reynosa and Playa del Carmen to implement these plans by negotiating the rights of way and property rights with current landowners so that the public lands that will carry tomorrow´s infrastructure will be preserved from development today.